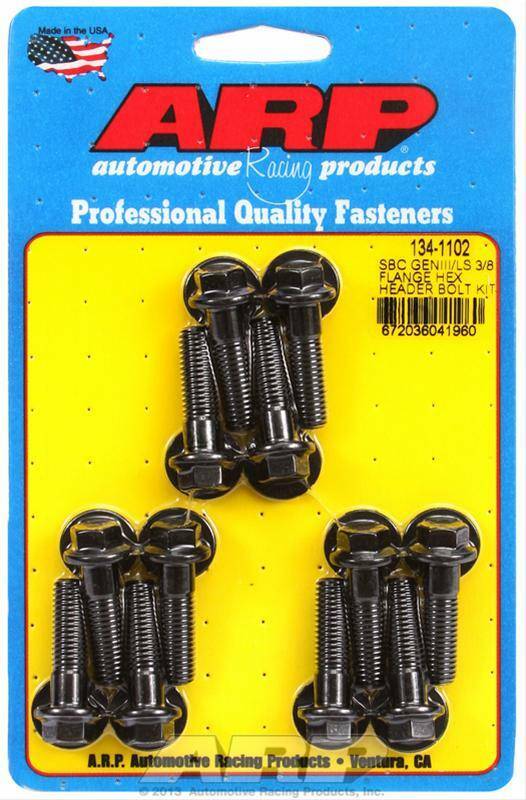 ARP supplies a variety of header bolts for installation of your headers. Bolts are rated at 170,000 psi. Each kit includes the specific number of parts required for your application, plus high-quality washers and hex heads.